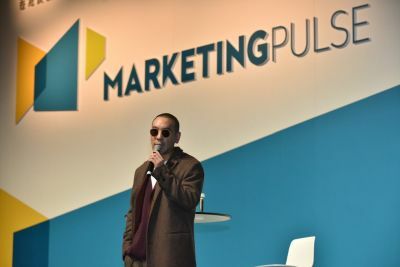 HONG KONG, Mar 25, 2019 - (ACN Newswire) - The second edition of MarketingPulse, Asia's premier conference for marketers and brands, ran successfully at the Hong Kong Convention and Exhibition Centre on 20 March. 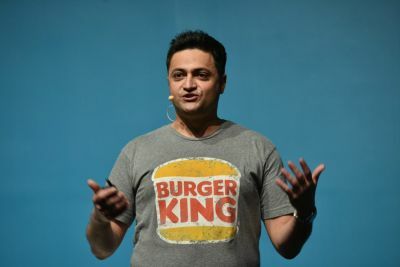 Organised by the Hong Kong Trade Development Council (HKTDC), the key morning session at the event, "Dear Brands, Let's Sail to the Future! 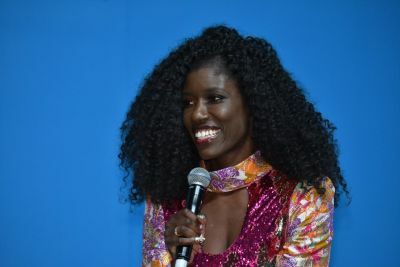 ", featured a heavyweight line-up of industry experts who shared their tricks and tips on how to keep ahead of marketing trends to develop successful brand stories.